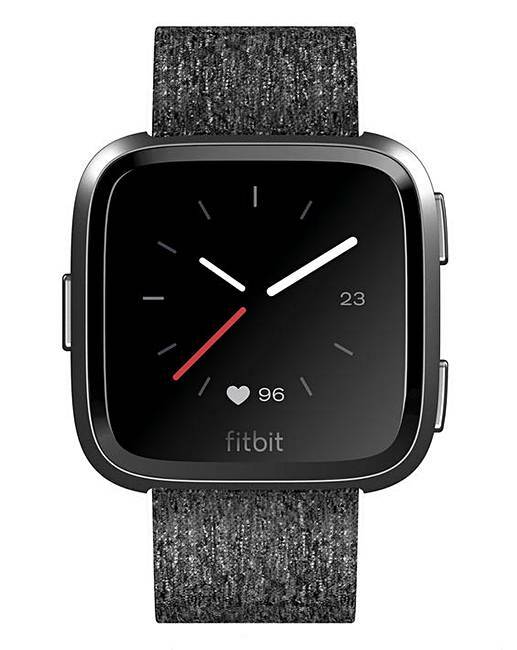 Fitbit Versa Special Edition Charcoal is rated 5.0 out of 5 by 2. Rated 5 out of 5 by Sophs from good quality I brought this fitbit after looking at other reviews has good quality features,easy to read screen the straps are easy to change. Best item I have brought in a long time .